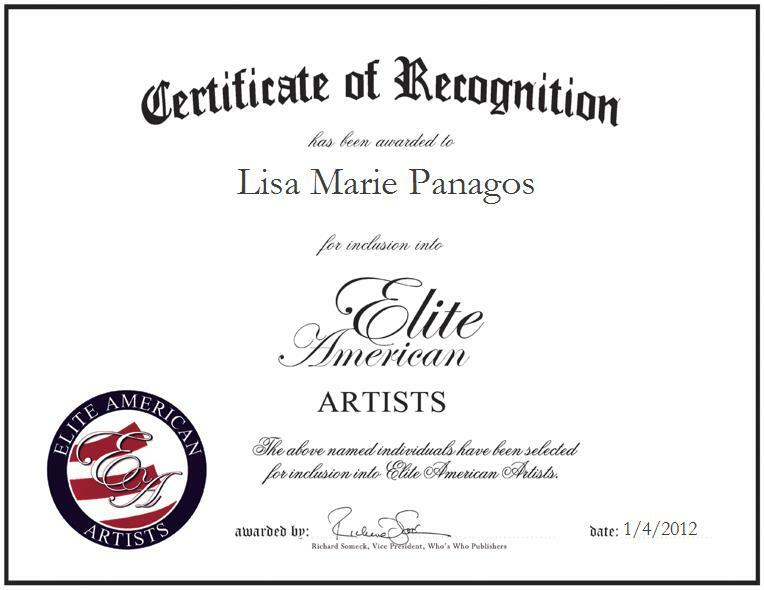 Lisa Marie Panagos is the owner of Panagos Global Entertainment, LLC. She is also an executive producer, singer, songwriter and actress with 15 years in the music industry. Ms. Panagos has performed in numerous shows, including a Broadway production of “Annie Get Your Gun,” starring Reba McEntire. She also took part in the national tour of the same show starring Marilu Henner. Some of her other credits include “Sophisticated Ladies,” “Jesus Christ Superstar” and “Camelot.” She was a featured singer and “Sporting Doll” at the renowned Monte Carlo Sporting Club, where she performed for the Royal Family and worked with a host of international stars including Tony Bennett, The Gypsy Kings, Donna Summer and Shirley MacLaine. Her television and film credits include “Yes, Dear,” “Donnie Brasco” and several independent films. She is currently working with Jon Gilutin and other fantastic Los Angeles musicians including Alex Al, Randy Jacobs, Sergio Gonzalez and Albert Q Wing in the West Coast on a rhythm and blues record.